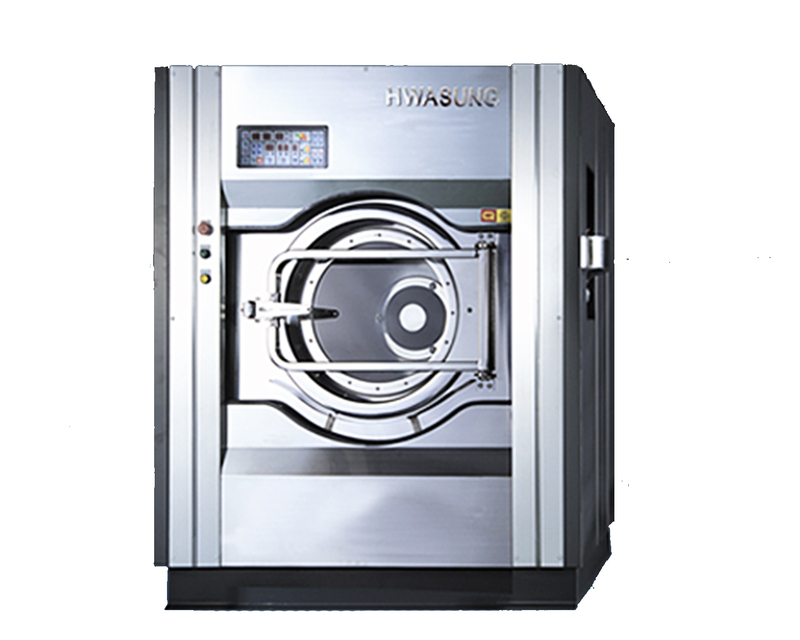 The HSDD-250 offers exceptional cleaning in the 50lb load capacities with wide list of functionalities to accommodate all types and sizes of the cleaning operation. Easy to operate with our simple touch screen interface with self-diagnostic that will guide you if there are any problems. Our most popular pants topper is better than ever. 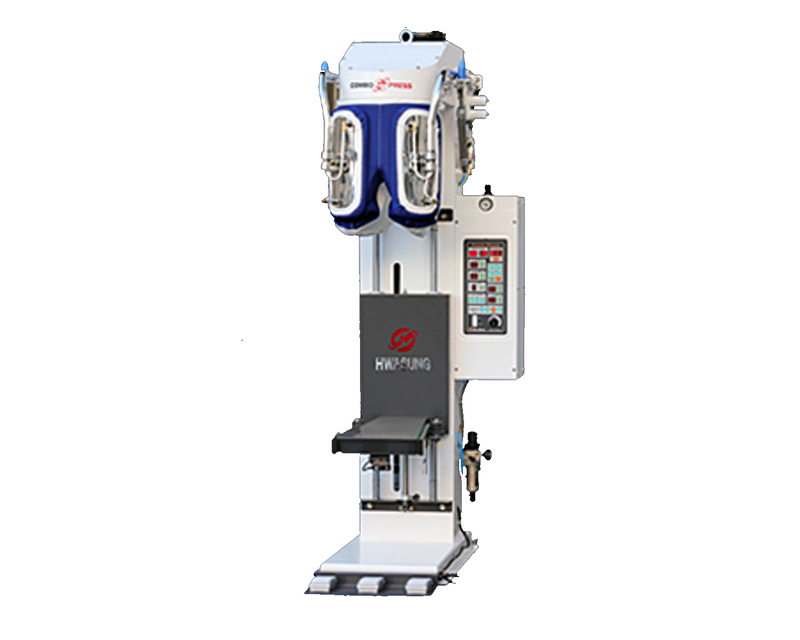 Offering unique international patent steam injection technology with tension system to give you that perfect finish everytime. 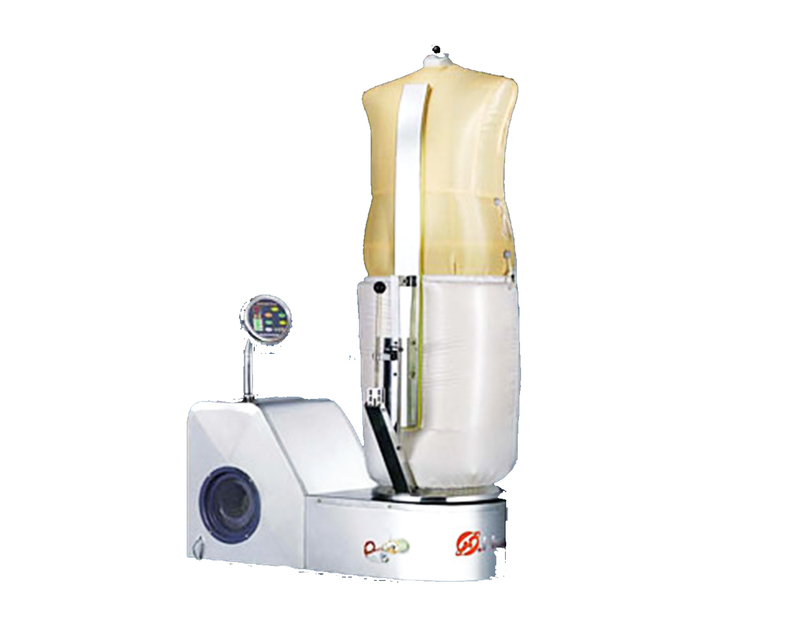 The HS-2011 form finisher is equipped with pre-programmed settings for all level of users to easily manage and conveniently switch from standard to wet-mode setting. 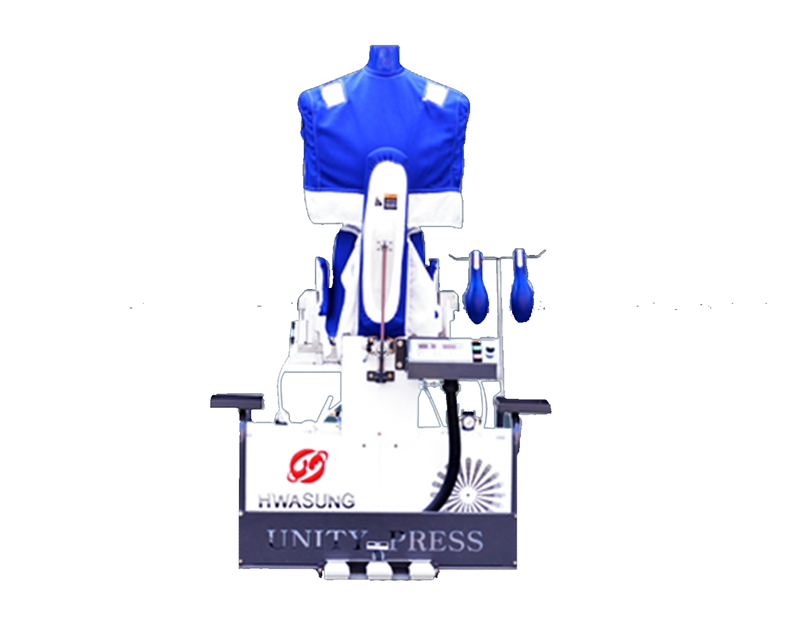 The HS-8790 Human Body Press makes ironing easy for all types of clothing, including blouses, dresses, and other clothes that are considered difficult to press. 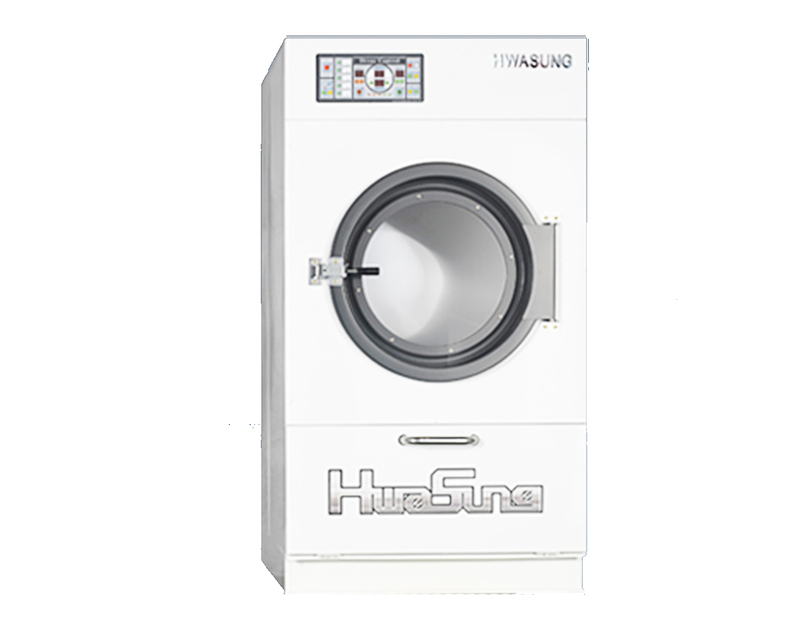 The HS-9302 makes washing clothes easy with automatic fabric conditioner, steam spraying, 6-step washing speeds, and more. 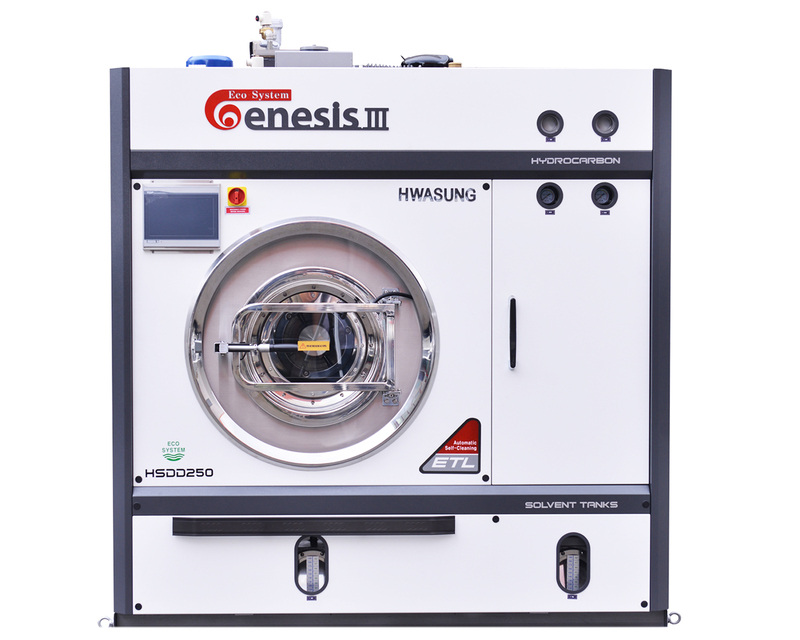 The HS-9302 model is a larger capacity washer of the HS-9302 with auto-input fabric conditioner and self-adjusting water level for easy use. 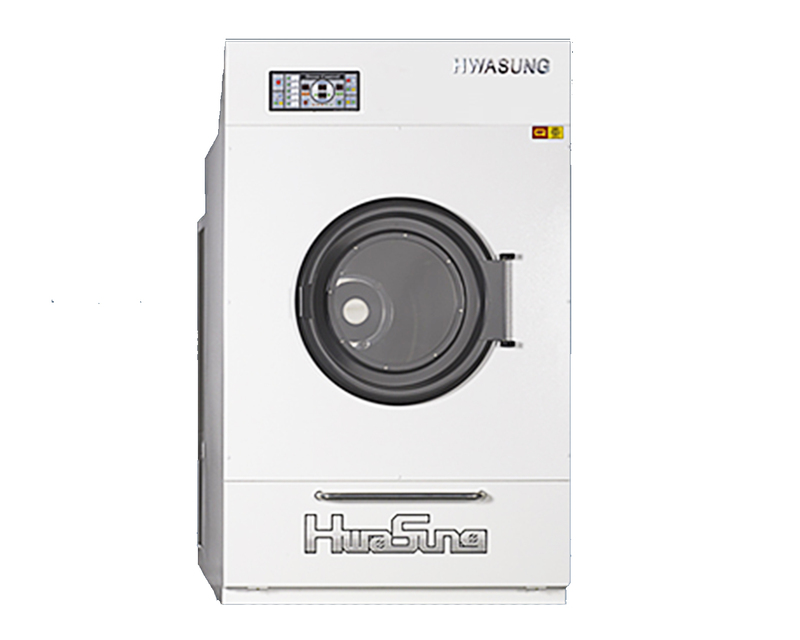 The HS-9403 is a space saving compact dryer designed for energy conservation easy while lowering fuel costs and maximizing heat distribution. 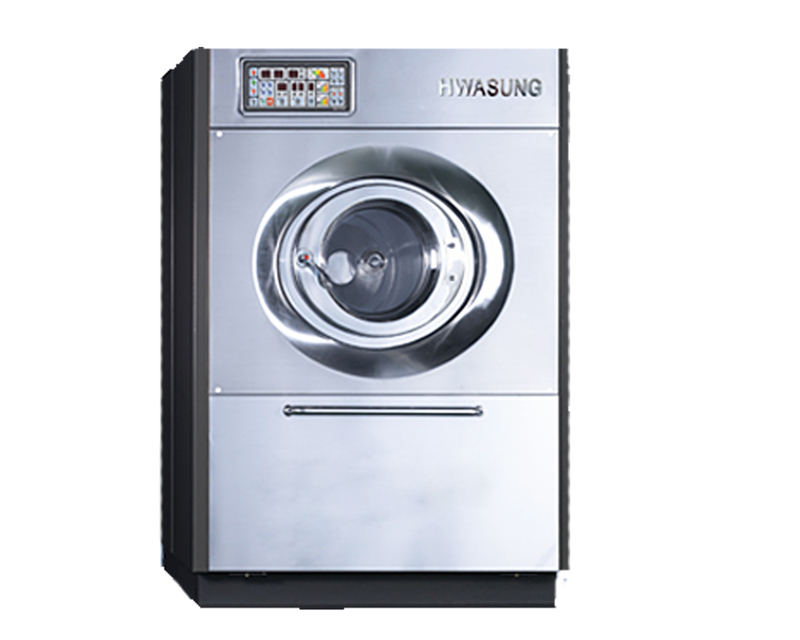 The HS-9255 Dryer is similar to the HS-9403 model, but larger. It offers the same conservation features as the smaller model.